Discover a fantastic BNB in the old Temple of Verdun. Just book a room for one night, it is possible ! Experience more of Paris with an expert tour guide. Walking tours, cycling tours, running tours. 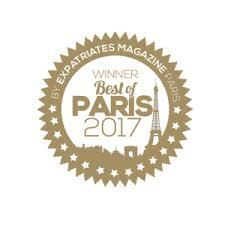 Feeding you the best of Paris! Find your nany in Paris!